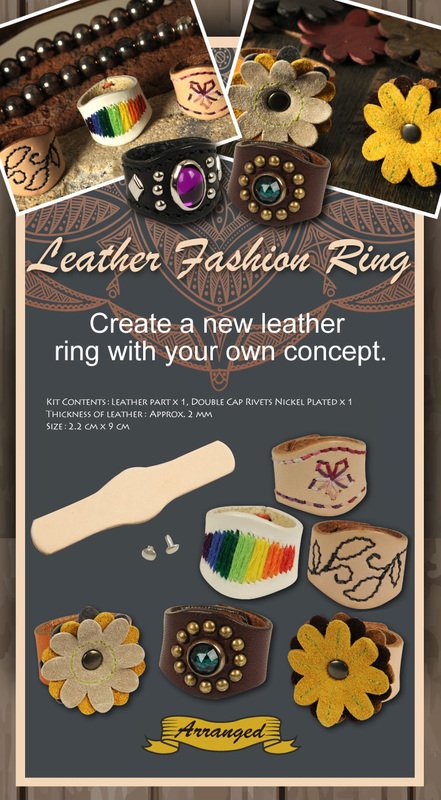 Natural one is the ideal leather for dyeing and carving. And the color becomes beautiful russet color after aging. For Black and Dark Brown, dyes are fully struck through. Bridle leather from Hermann Oak Company. Stuffed with the genuine tallow and greases. Waxy feel and the perfectly smooth grain and flesh. Natural: Matte finish. Great for dying and tooling. Black & Dark Brown: The dye is struck through. Bridle leather has been used in making saddlery. Highest quality.